Dirt is king as the saying goes but the newcomer on the block is hydroponics. In this lesson, students will evaluate the biota in both systems to see what's really going on at the micro level. 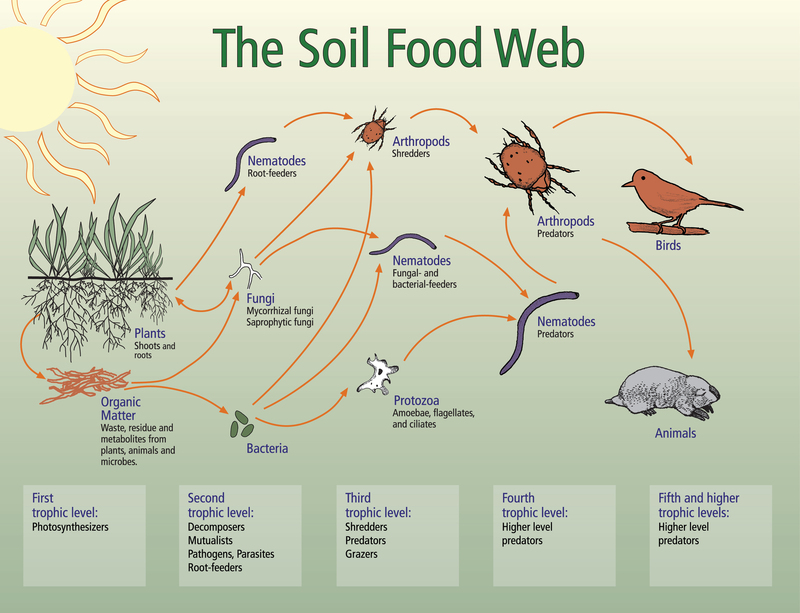 The soil biota will change from one location to another. And the microorganisms found in hydroponics systems will reflect a different culture as well. Though hydroponics originally developed as a means to control soilborne disease, it presents an attractive environment for both beneficial and harmful microbes. Compare the biota of the raised planters or outdoor beds to that of the hydroponics system. How are these two growing environments similar in terms of the microbes that call them home? How are they different? 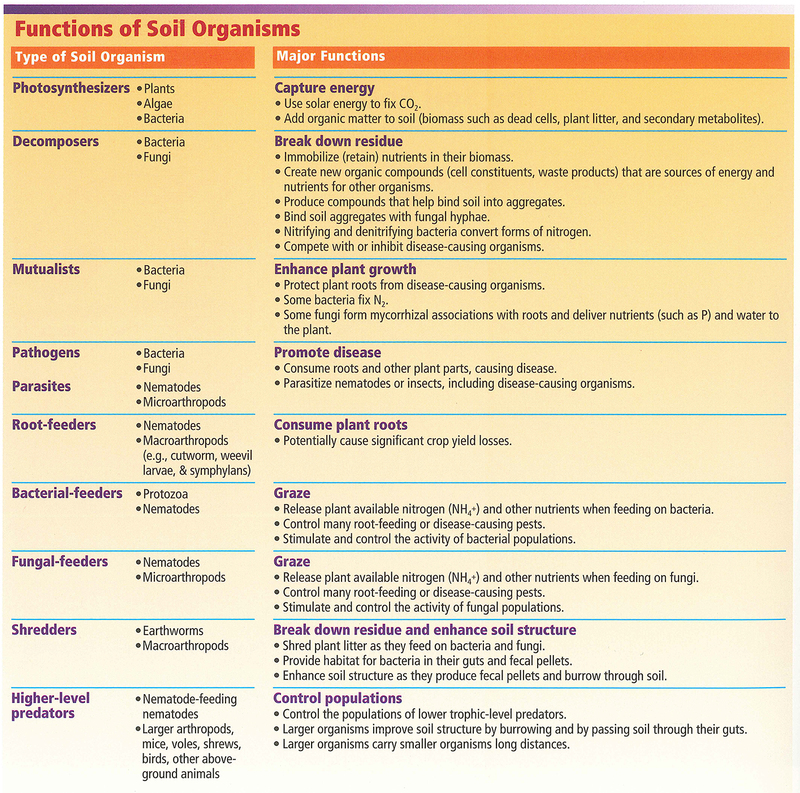 Use a high power microscope to analyze samples from both soil and soilless systems.